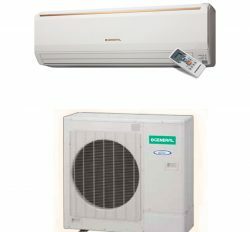 Fujitsu General Ltd, Japan is always creating high comfortable level Air conditioner (AC).We are best supplier and Distributor of General Split Air Conditioner 1.5 Ton price in Bangladesh (AWG18AB).subsequently, you be able to purchase it with elevated confident. 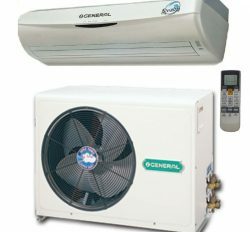 General AWG18AB is a high powerful cooling Air Conditioner in Bangladesh. It’s originated by Japan and manufacturing, assembling now is in Thailand. We are importing from Thailand science 38 years. We have small, medium and large category valued client those are choose it. 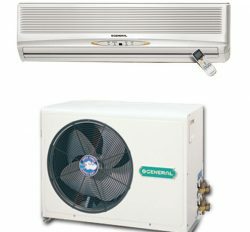 www.generalacpriceinbangladesh.com is familiar in Bangladesh as an electronics product king seller. 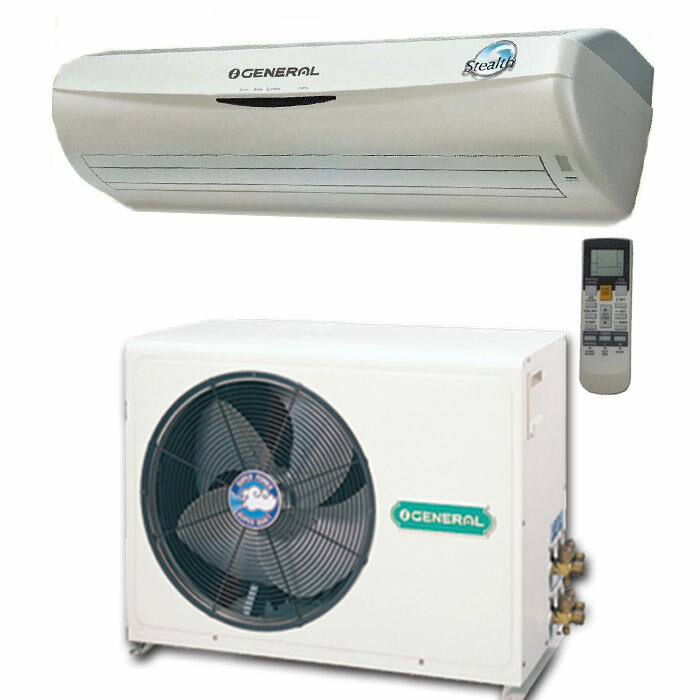 It is an extended lifelong Air conditioner (AC) & compressor is Bristol Brand or Admiral Compressor. 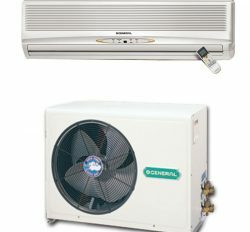 General is an environmental Eco-friendly system Air conditioner. 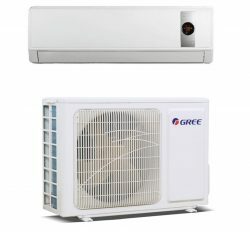 Its price is also higher than other General branding AC. 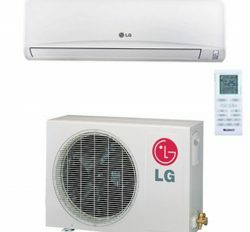 You can select your comfort use of General split Air conditioner 1.5 Ton price in Bangladesh. This is a pinnacle excellence product. 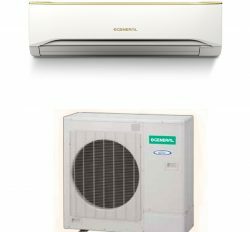 General AC user experience is more than higher other brand. 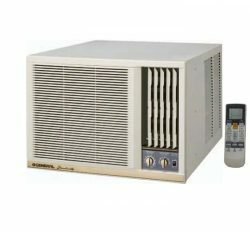 Products Description: General 1.5 Ton AC (AWG18AB) is a most beautiful (Smart shape) and super cooling power Air conditioner. Here is used Bristol Brand Compressor or Admiral Compressor. 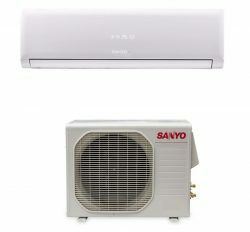 This is a personal or Room Air conditioner (AC). Btu is 18000. Washable Filter and Anti bacterial filter, which is create Safe Home. Air swing double with LED Wireless Remote Control. Strong indoor and outdoor Unit. Product Use: We know, here is 18000 Btu for 180 Square Feet space with 9 Feet Height. It will be change in another space. Like as: where is crowded. Indoor and outdoor having setup by expert technician. 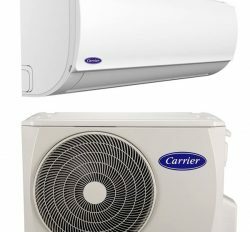 Otherwise may fall your Air conditioner. 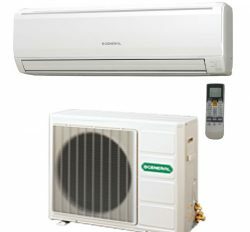 Proper Air conditioner use is the most essential part of long run service. Remote Controller with backlit display. Strong indoor & Out Door. 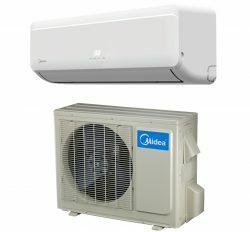 Therefore, you can buy from here most beautiful and heavy duty Air conditioner for faster Cooling. It has different kinds of features and top perfect specification. Energy Saving Unit Smart Energy Saving (Advance).